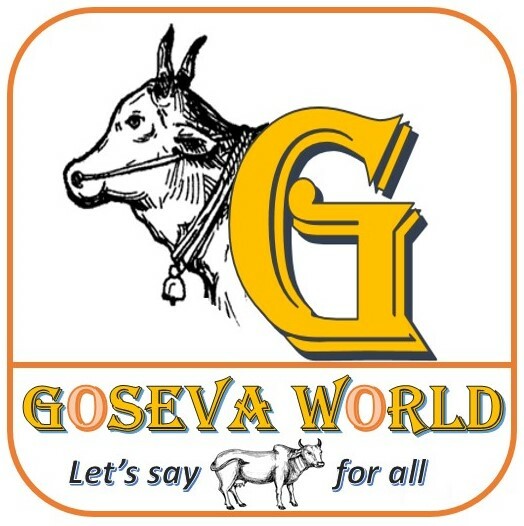 Hearty welcome to ‘GOSEVA WORLD’. 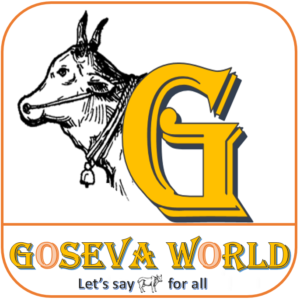 My name is Vishnu, Chairman & Founder of the Goseva world Society and I’d like to tell you how Goseva World came to existence. During my college days back in 2004, our lecturer Sharif Shaik mentioned that cows were being harmed by the plastic they eat from the municipality garbage bins. At that time, I didn’t fully grasp the intensity of this problem. However, after many years, when I came to work in Chennai for a software company, I did the see the problem with own eyes in my locality. Street cows eating posters, plastic covers, etc. from the garbage bins, getting killed in random accidents and many of them were smuggled to slaughter houses and there seemed no end to the variety of abuse cows were subjected to. These incidents troubled me a lot and eventually motivated me to initiate the movement with the name ‘Goseva world’. This movements intends to develop a framework with many useful projects for the cows and I sincerely trust all of my efforts will help the holy cow which in turn can improve many areas of the society and environment from religious, economic and social responsibility point of view. There is misconception about Goseva but we urge people to understand the real definition. Goseva is not simply about worshipping the Cow on a special day and forgetting about it later. But it is an ongoing service to the cow in various ways; as simple as providing food, shelter, water for the cows, not just for temple cows but for all cows; use Panchagavya products in daily life and protect the cows from slaughtering. Cow doesn’t just belong to any religion or sect of people but it is a special gift of God for the entire humanity. So I request your partnership in this divine endeavour and together, let’s say ‘Cow for All’. Because saving cow is equivalent to saving ourselves.